Yes, it’s really sad about poor little Courtney. And why should we care? BECAUSE SHE WAS MIDDLE-CLASS AND WHITTE! 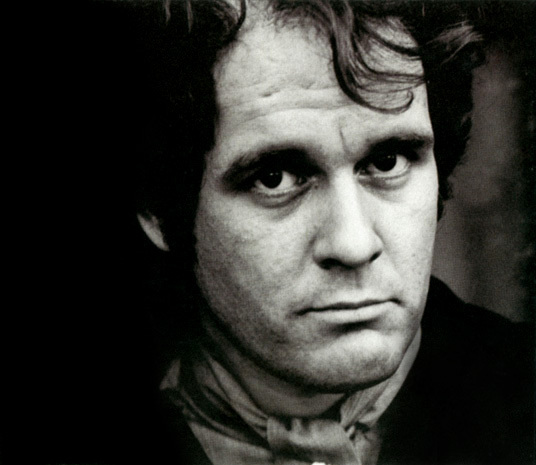 On December 29, 1980, Tim Hardin was found on the floor of his Hollywood apartment by his longtime friend Ron Daniels. He died of a heroin overdose. His remains were buried in Twin Oaks Cemetery in Turner, Oregon. The punks assembled to see the Goddess had no idea who Tim was, and cared less. He looked like a teddy bear with half the stuffing pulled out. But he sang like an Angel. Tim’s decline was so well known that in the Paul Simon film One Trick Pony , Simon and his band members talk about “Who’s Dead and Who’s Still Alive” and decide that Tim was dead. He was still alive. Pompa saw the film and was so gobsmacked by the scene that he took Tim to see the film without telling him about what was in it. Seeing it, Tim laughed so hard and so loud they were nearly thrown out of the theater. Tim’s OD was without question a “Hot Shot” administered by a dealer he owed money too. One can’t be too careful, especially now with smack cheaper than cigarettes.